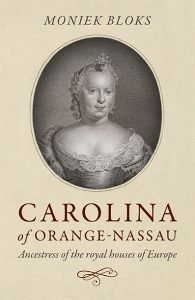 However, Louise never felt quite at home in The Netherlands, and their home in Wassenaar almost became a Prussian enclave. Even most of the staff was Prussian. The couple wrote and spoke to each other in German. Tragedy struck in 1846 when the 10-year-old Fritzi fell during a gymnastic exercise. He died ten days later at Huize de Paauw. Sophie of Württemberg, wife of the future King William III, wrote, “I am deeply saddened. The poor Prince Frederick has lost his only son. He died this morning, after being ill for over a week, 10 years old. With him the future of the Prince is destroyed – everything he has gained, built, the ties with this country – everything is gone. He is desperate. She is very controlled, I would say – cold. But I think she is hiding her grief. During the illness of his son, Prince Frederick aged a lot, that’s how much it affected him. The child was the apple of his eye, not very sweet but still intelligent and promising. Saturday. After writing the above, yesterday, I went to see Prince Frederick and his wife. They took me to the little body. I had never seen a dead child before, it is awful. […] Frederick sobbed like a little child and said, ‘There is all my love, it is over now. '”5 The devastated parents kept the boy’s room as it was. 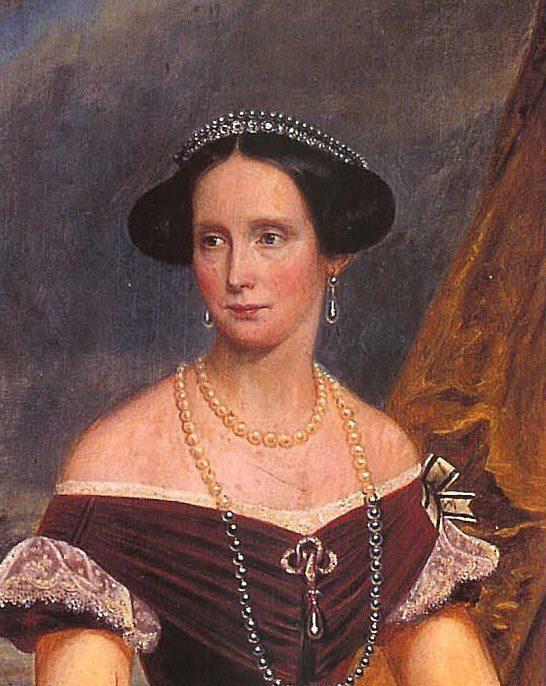 On 30 April 1850, their eldest daughter Louise made a brilliant match and was engaged to the future King Charles XV of Sweden. She kept her succession rights upon marriage, and they married on 19 June 1850. The elder Louise went to visit her daughter in Stockholm every few years. She travelled a lot and also spent time in Berlin and St. Petersburg. In the summer, she and Marie often visited spas. From 1859, a lung condition made the Princess less mobile. Their other daughter Marie was much younger and would not marry until 1871. She married William, Prince of Wied. In August 1865, Louise visited Bad Ischl where she met Archduchess Sophie, the mother of Emperor Franz Joseph I. She was joined there by Empress Elisabeth of Austria, Princess Alexandrine of Prussia (the daughter of Princess Marianne of the Netherlands, Louise’s sister-in-law) and Archduchess Sophie’s sister Elisabeth Ludovika, the Dowager Queen of Prussia. 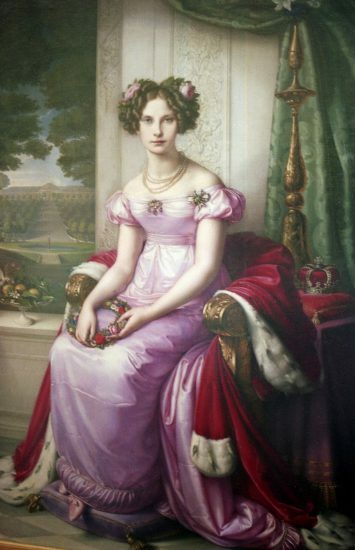 Her daughter Louise joined them a month later.6 She travelled on to Berlin to attend the wedding of Alexandrine to Duke William of Mecklenburg-Schwerin. Louise would not return to Wassenaar until a few days before Christmas. Subscribe to our newsletter and join 3,322 other subscribers!